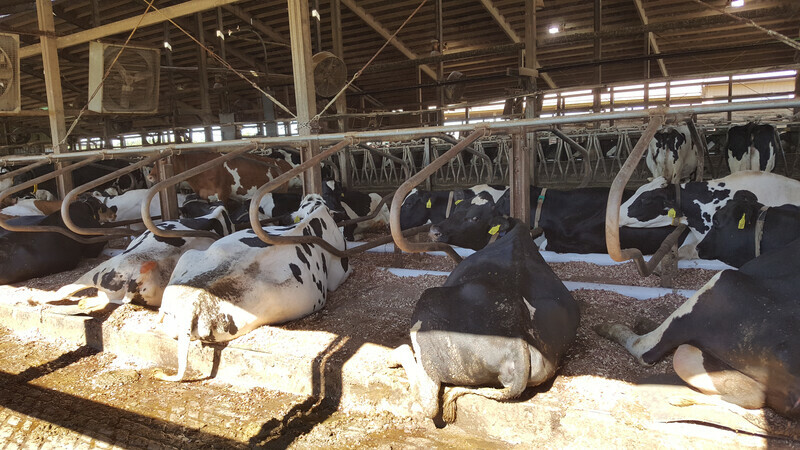 Water beds for cows improve comfort and milk production at the University of Missouri's Foremost Dairy Research Center near Columbia, Mo. The dual-chamber beds offer extra support for the cow's knees. Once the cow kneels, the pillows offer a cushion for pressure points with gentle support. Strong joints provide better stability and prevent leg and foot injuries, sores and infections that can reduce mobility. It is "all about cow comfort" and profit for the herd owner, says Hamilton. "Comfortable cows are happier and make more milk." Last year, the BBC reported that cows at Queen Elizabeth II's farm at Windsor Castle enjoy the luxury of water beds. 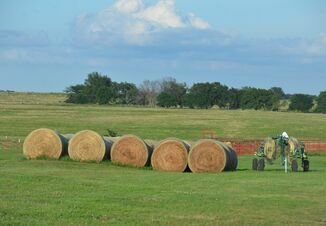 Queen Elizabeth also pampers her cattle with green pastures and automatic brushes that remove dirt and relieve stress. 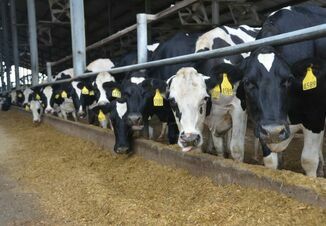 The queen's dairy uses robotics to milk cows and clean barn floors.